A big drawback to cameras that create images using visible light (left) is their reliance on the amount of available light. For example, when a motion sensor is tripped, security personnel would still require additional information to assess the nature of the alarm, determine whether it is valid, and plan an appropriate response. Without a visual of the scene there simply is no way to know whether motion on a fence is an intruder, an animal or a tree branch. The reliability of any camera as an intrusion detection solution lies in video analytics, which employ predetermined algorithms to process digital images in an attempt to identify objects or activities of interest. 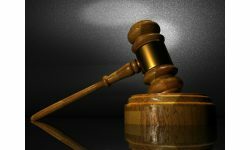 Video analytics can be helpful but it does depend on the quality of the video, which is contingent on the available light and can be problematic for traditional security cameras. Reliability can be significantly compromised when there is a fluctuation in lighting, low-light conditions or common natural occurrences such as wind, precipitation or the presence of insects, especially at night. This has a direct impact on the number of false alarms generated by visible light and IR-illuminated cameras. 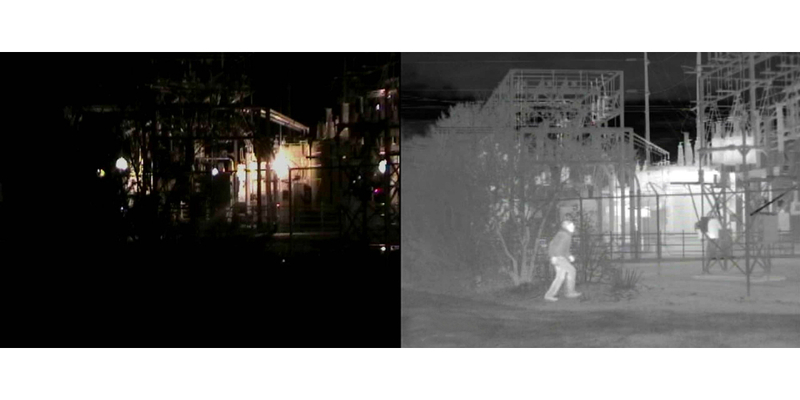 A comparison of the same image using an IR-illuminated camera, left, and thermal camera. 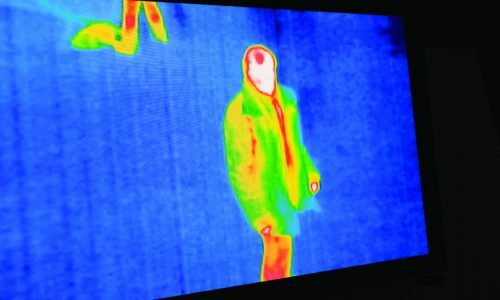 The person captured with the thermal camera is visible because of their heat signature. Today, more thermal cameras include embedded military-grade analytics to detect and identify people, vehicles and other objects of interest. Thermal contrast is usually larger than visual contrast, allowing video analysis software to more accurately determine the cause of a motion or intrusion alarm. Thermal’s unique ability to provide high-contrast imaging, regardless of light or environment, minimizes normally troublesome issues. 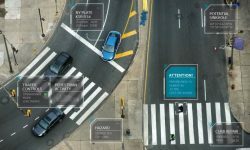 In other words, thermal enables high-performance video analytics and overcomes the blindness of motion-detection solutions. This results in highly accurate triggers for tripwires, exclusion zones and temperature alarms, providing a much lower rate of false alarms. With thermal cameras, wind-blown branches, deer bumping against a fence or insects on a camera lens no longer trigger unwanted alarms. In addition to its technological capabilities, thermal cameras require less infrastructure for deployment than other traditional perimeter systems, making it a more attractive option for installers. Where fiber optics and fence detection systems require extensive cabling, thermal cameras can be deployed using existing infrastructure, which significantly reduces installation time and cost. And because thermal cameras are able to see in low-light or complete darkness, there is no need to install lighting poles and/or external illuminators. These factors alone can add up to substantial cost savings for end users. Thanks to the excellent range performance of thermal cameras, customers who choose systems based on thermal imaging require fewer cameras than would be necessary with visible light cameras. This reduction translates into cost savings on mounting, power, video feedback connection and, by extension, installation expense. Because a business can keep its infrastructure simple, maintenance costs are also minimized moving forward. In light of all these factors, the effectiveness of thermal imaging cameras for intrusion detection is indisputable. However, their performance can be further enhanced by integrating video analytics and other sensors to form a more powerful solution, including situations where thermal cameras can be used to augment existing technologies. For example, buried RF cable or fence-mounted fiber-optic sensors bring the potential for a high rate of nuisance alarms. 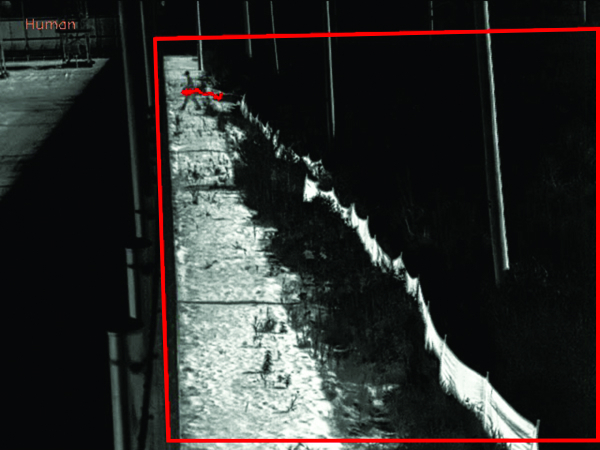 Where these solutions are deployed, thermal cameras can be integrated to work in cooperation with these technologies to significantly lower their level of vulnerability while rejecting potential alarms generated by innocuous disturbances. 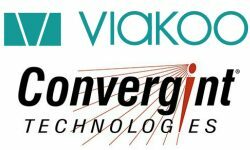 Beyond enhancing other systems, innovations in thermal camera offerings have made the technology more accessible to commercial users. In the past, thermal cameras were built to meet the needs of large enterprises whose perimeters spanned miles in length. Today, there are thermal cameras built for smaller perimeters, where wide area monitoring and intrusion detection within 150 feet are the priority. These solutions have made it possible for car dealerships, construction sites, agricultural facilities, marinas and other commercial businesses to implement thermal technology. In fact, the latest of these thermal solutions for commercial businesses combine several security technologies, such as optical cameras, analytics and two-way audio. The defining capability of these multispectral solutions is that integrate they with central station platforms for remote monitoring and alarm verification. 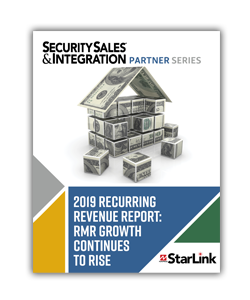 As such, these comprehensive solutions that feature thermal allow integrators to increase their recurring monthly revenue (RMR), central stations to expand their customer base and commercial businesses to experience a new level of outdoor protection. Because these integrated solutions include thermal sensors and built-in analytics, security personnel can set up virtual tripwires, exit or entry detection and other advanced spatial rules to deliver the highest level of security possible. Moreover, the optical sensors and two-way audio capabilities enable remote security guards to accurately identify and speak to a suspect. Central station operators can then determine whether an approaching individual is an intruder or an employee. The combination of these technologies in one solution results in greater threat detection, crime deterrence and loss prevention for commercial businesses, positively impacting the bottom line. 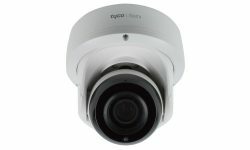 When you factor in the benefits associated with deploying thermal cameras, including accurate detection, sharp imagery, reduced equipment and ease of installation, a strong case is made to apply these cameras for small and large enterprise intrusion detection. 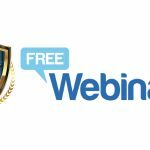 As security professionals grow in their understanding of thermal technology as a reliable means for perimeter protection, more industrial and commercial market applications figure to emerge. John Distelzweig is General Manager and Vice President of Security for FLIR Systems.